A Louisville man faces charges of DUI, reckless driving, and endangering officers after nearly hitting four police officers. According to the police report, David Mills, 23, was speeding near Algonquin Parkway and Winkler last Saturday. He nearly ran over several officers while driving under the influence. Mills was eventually stopped nearby and it was found out that he had a blood alcohol that was nearly twice the legal limit. Reckless driving is one of the leading causes of teen crashes. Other causes are distracted driving, driver inexperience, driving with teen passengers, drowsy driving, impaired driving, nighttime driving and not using seat belts. Kentucky is one of the states with the lowest fines for reckless driving, amounting only to $100. In 2012, over 10,000 people died in alcohol-impaired driving crashes. That is one every 51 minutes. From 2003 to 2012, 2,041 people were killed in crashes involving a drunk driver in Kentucky. Reckless driving means driving your automobile in a dangerous manner, including speeding, failing to yield other vehicles, and cutting in and out of traffic. When a driver is observed to be driving recklessly, authorities issue a citation only. If he receives a speeding ticket, he can prepay the ticket and plead guilty to the offense. But he may opt to appear in court and plead not guilty. His other option is to apply for a traffic school. Based on statistics, Kentucky has a weak penalty system for reckless driving. A first offense for reckless driving is only a four point hit on your license and a fine of $100. In Kansas and Virginia, license suspension is among the penalties imposed on a person convicted or charged of reckless driving. As a Kentucky Accident Attorney, I am aware of the fact that reckless driving is one of the top causes of teen crashes. It’s about time that our government should strengthen our reckless driving laws and penalties. When you drive while you’re impaired by alcohol, your ability to drive a motor vehicle safely is decreased. Other possible effects of drunk driving include lack of concentration, impaired perception, poor muscle coordination, and reduced information processing capability. In 2015, the Kentucky House passed a bill aimed at strengthening our DUI laws, which now requires convicted drunken drivers to install ignition interlock devices in their vehicles. 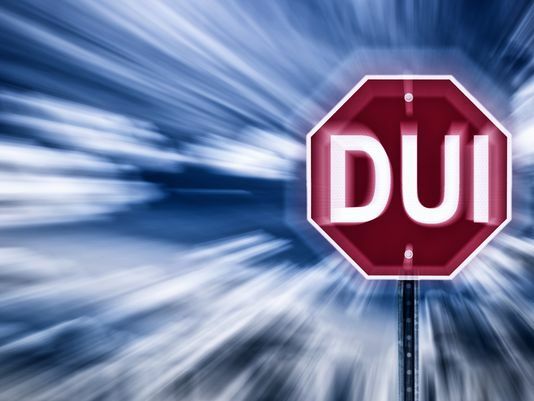 As a Kentucky Accident Attorney, I would like to remind Kentucky motorists that DUI laws exist and these are need to be followed. If we can simply adhere to the rules and regulations, we can protect our own life and others’ lives on the road. If you still plan on drinking, please do not drive after. Instead, take a cab or designate a sober driver.